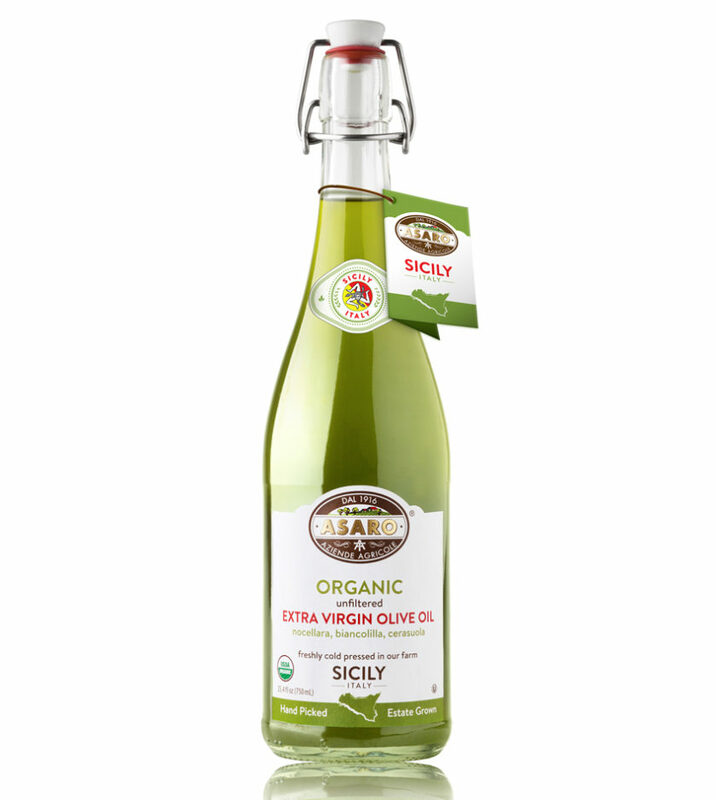 Sustainably Farmed 100% in Sicily, Italy. Gently picked by hand in a single Farm in limited quantity. Farmer-Owned – Estate Grown -Private Mill. USDA Organic – NON-GMO – Biodynamic – Vegan. Useful & Reusable bottles (go green).